Job offers Las Palmas de Gran Canaria - We're looking for estate agents for Las Palmas de Gran Canaria and surrounding area! 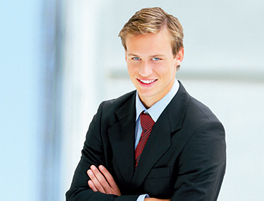 Engel & Völkers offers you everything you need to make a successful start as a real estate agent. 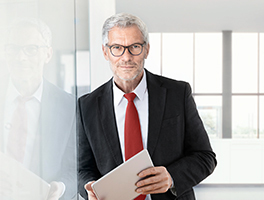 In addition to our strong brand and our global network, you benefit from the Engel & Völkers' unique system platform and attractive sales opportunities. Don´t hesitate to contact us and send us your CV if you´re interested in becoming a team member of this exclusive brand. As a Sales Advisor at Engel & Völkers you have an affinity for exclusive properties and a clear service-driven mentality. You have an intuitive feel for the acquisition and sale of prestigious real estate. You are particularly responsive here to the wishes of your clients and have the ability to impress and inspire them. Then join Engel & Völkers and start benefiting from our strong brand and access to an exclusive clientele! 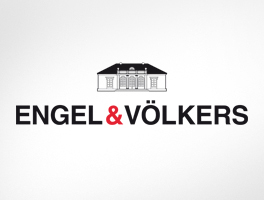 You are keen to gain an insight into the exciting world of real estate and the Engel & Völkers brand? You want to further your personal development and stand out from the crowd with your highly motivated attitude and likeable manner? If you are interested and enthusiastic about the prospect of supporting us for at least three months and familiarising yourself with the wide range of operations within a real estate company, then Engel & Völkers is the right address for you! Are you an ambitious sales talent who is interested in real estate and a career in an internationally successful company? Then join our worldwide network as real estate agent - and benefit from our future-oriented system platform which includes professional education and training at our Academy, maximum flexibility and support as well as outstanding earning opportunities. Do you have long-standing experience in the real estate sector and are looking for new challenges and a promising career perspective? As a real estate agent at Engel & Völkers, you can use your skills to build a successful career. As an independent, mobile real estate agent, you benefit from our expanding worldwide network with strong ties to exclusive clients and corresponding properties. Does this describe you? If so, we can offer you excellent career opportunities in an industry with a bright future. Apply now at www.engelvoelkers.com/careers or by e-mail. Does this describe you? Then get on board for excellent opportunities as part of a successfully positioned premium brand and apply at www.engelvoelkers.com/careers or by e-mail.